The bugle has been used for centuries to signal the day's events. 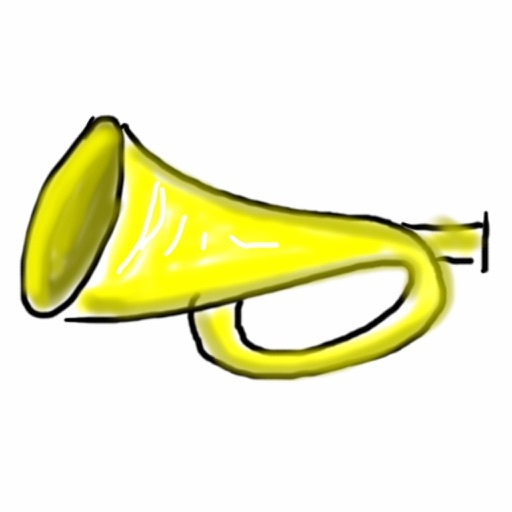 Now you can add bugle signals to your own day, from Reveille to Taps. iBugler plays high-quality recordings performed by Walter White, a Yamaha Performing Artist who serves as lead trumpeter for Dave Matthew’s Manhattan Jazz Orchestra. 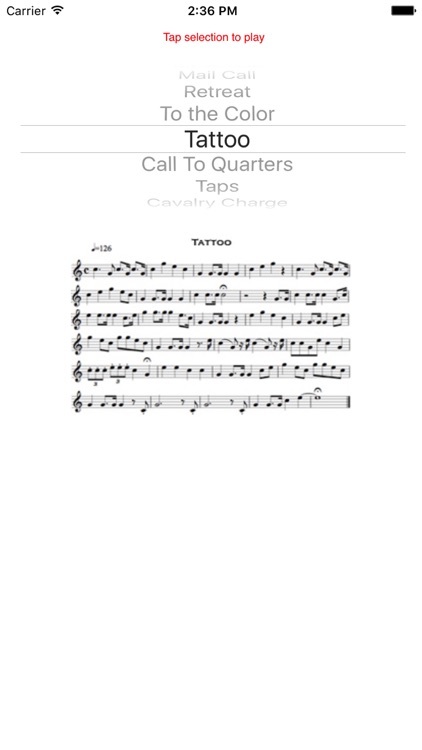 (You can hear Walter play "Charge" at our web site.) Calls include Reveille, Taps, Charge, Mail Call, Retreat, Tattoo and more. Open a meeting with Assembly. Call your family to dinner with Mess Call. When you don't have a live bugler on hand, it's iBugler to the rescue.